There are many different reasons that invasive species are able to succeed in taking over a native species by entering into a new habitat. A lack of natural predators, for lack of a better word, such as insects that may feed off the plant can be one such reason. In a new habitat or ecosystem there may not have been a disease introduced at the same time that the invasive species is susceptible to, or the local animal life is not able to forage on the new plant to help keep its growth in check. Other reasons why an invasive species may take hold over a native species, talking about plant life, may be the ease of expansion. Tamarisk, which is a large problem in Colorado and some of the other western states, has the ability to germinate seeds within 24 hours of being dropped. These seeds are carried by tuffs of hair that will float along the waterways or can be carried by winds for large distances. The speed of growth by the new species as well as natural adaptations can allow for an explosion of growth smothering out the native plant life. Tamarisk has been a problem in Colorado for a long time and some of the consequences that have been observed because of its introduction into the area can be seen along the local waterways. Problems such as narrowing of waterways and streams by lining the banks and creating an almost impervious mat of growth, displacing the natural and native plant life, and the chance of increased wildfires due to deadwood and over growth. As the Tamarisk grows it binds together and creates areas that are hard for animals to pass when they are trying to reach the waterlines. 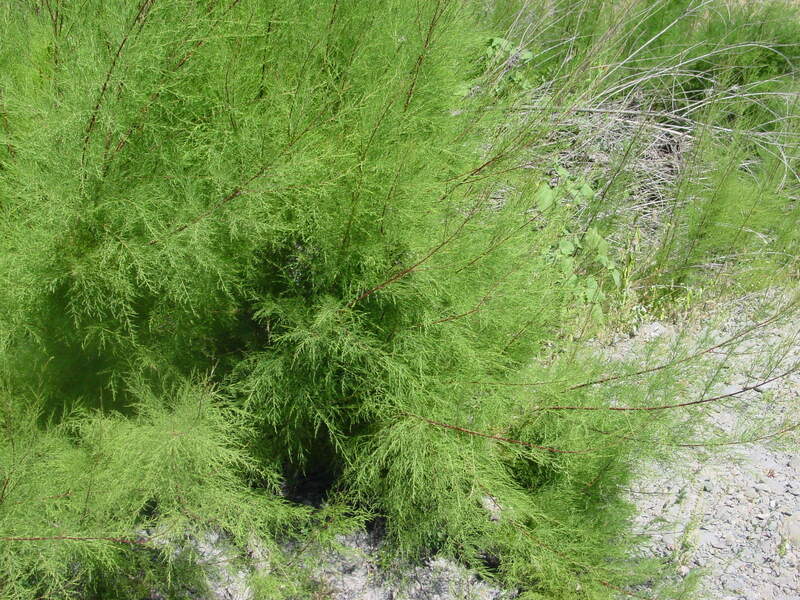 Tamarisk naturally likes alkaline soils which is what most of the western states are comprised of. The plant itself has the ability to draw salty water from deep in the ground up to the surface and then the salts are dispersed through the leaves where it will then drop to the top soil increasing the salinity of the surrounding soils. This increase in salinity of top soils will inhibit growth of natural species that are more sensitive to salinity concentrations thus helping the invasive species succeed at the detriment of the local ecosystems. 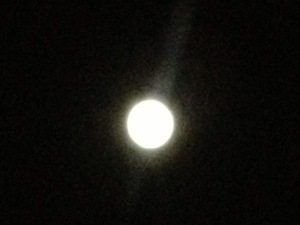 As I stand on my porch looking up at the harvest moon I see the world with fresh eyes. Little color shows through the bright light shining from the star on the opposite side of the world. A slight blue, white and much gray. Few stars can be seen in the wake of this flood. 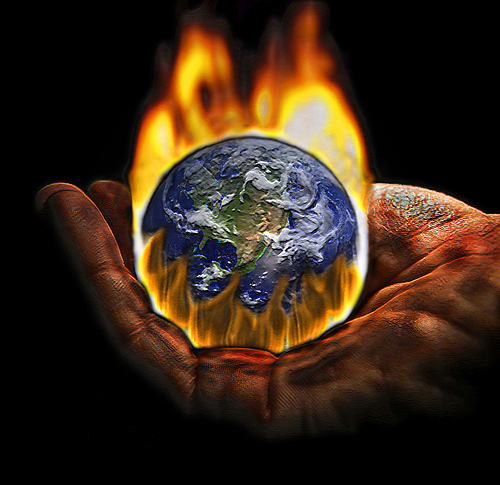 Through the blinding I can still see a chance for change in our world as the night progresses. Even without the known light to guide us, we are changing the world around us.